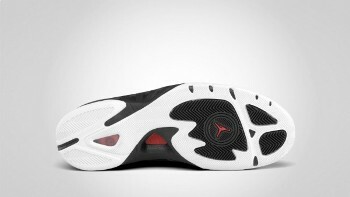 Living up to their promise of releasing new models this year besides retro and fusion shoes, the Jordan Brand is looking to make waves once again with the release of a new sneaker that will surely be a big hit in the market this April 2011. 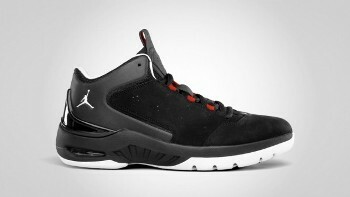 And this time, it’s Jordan Play In These Q’s turn to make its debut this month. This new shoe model from one of the leading shoelines will come out in Black/Varsity Red-White colourway and its impressive combination is already getting a lot of attention. With attention that it is currently receiving, this shoe will surely be an instant hit in the market this April!